My blog is dedicated to all things bookkeeping. From small business to non-profits and everything in between. I love that the blogging community are willing to share free information and insights and that is what you will find on this site. I’m sure you will find something here that you can put to good use. I have an Advanced Diploma in Accounting and am a registered BAS agent. As well as being a bookkeeper, I am a lecturer for a registered training organisation. I get great satisfaction out of finding better ways to do all things finance related and in keeping on top of changes in the industry. 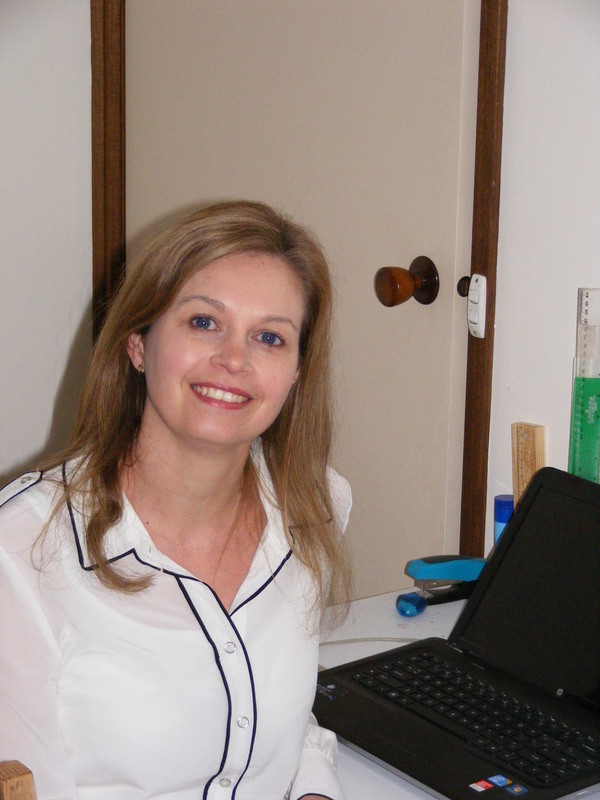 I admit it – I am a bookkeeping nerd! I hope you enjoy reading my blog posts – please feel free to add your input via Comments or Share any posts you think someone else may find useful. Don’t forget to Like posts that you have enjoyed reading, so that I can continue to provide helpful information on those topics. Where would the business world be without “bookkeeping nerds”? As an entrepreneuer (who has not yet grown to love bookkeeping) I look forward to reading more from you! Thanks for reading my blog Denise. Looking forward to reading more of your work too. Really great blog! We look forward to reading more from you! Your blog was really interesting. Maybe because we speak the same language “bookkeeping”. :-). I think you should add at least contact info like email address etc. in your about page. Thank you Richelle – that is a good idea. Thank you! Looking forward to reading more of your posts. Appreciate your feedback Kris. Sometimes picking up just a little tip here or there can help – I know I have picked up lots of useful info from blogs over the past couple of years. If you would be interested in a guest post, I’d be happy to write one for you. Hello and thank you for the visit. The new Bank/Union appointed Administrator has moved to reassure the community by saying that he has the workforce and the welfare of the town as his foremost concern. I hope the Robber Barons (Banks) share his concerns. Things are a mess and although the immediate workforce are safe for the moment, not so great for many of the contractors – some of whom are owed a lot of money. No doubt, since you have family here, they will have more up to date information. Hi Tess. When I was growing up our family had greyhounds, and I still have a soft spot for them. Looking forward to reading more of your posts. Hello Sarina, just popping in to have a poke around and also to say thanks for the follow 🙂 Happy book keeping ! Hi Raili! Thanks so much for stopping by my little home on the internet…hope you are enjoying what you are reading. I like your blog Sarina! Would like to ask a question, as a bookkeeper, what are your thoughts about ebooks as a complementary, rather than an alternative for paper-books? !